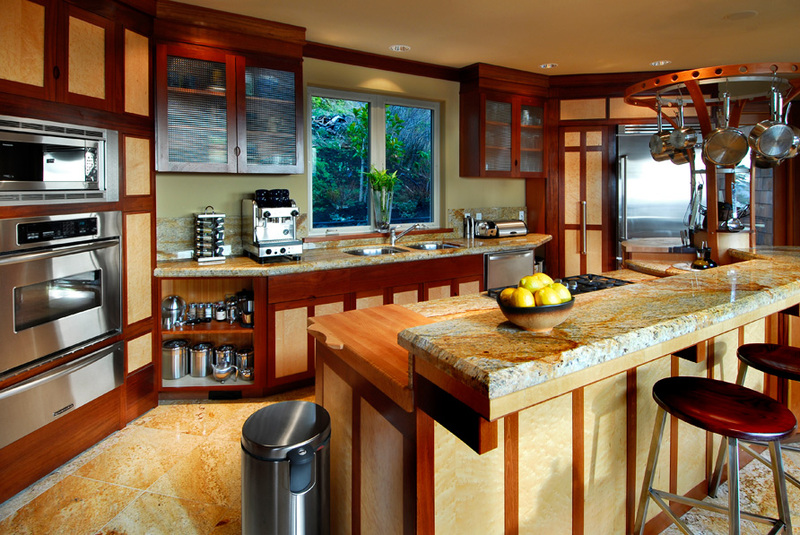 In this article I am going to discuss about some really interesting Asian home design ideas. The Asian culture is known for its architectural concepts. The Asian style makes the perfect elements balance. 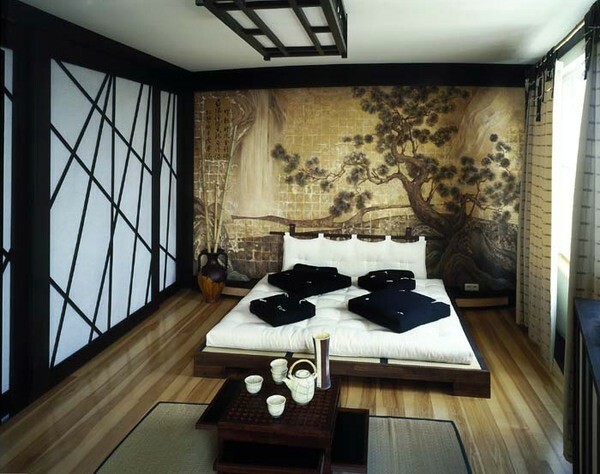 It is said that the Asian inspired homes increase the awareness of the senses. The windows are specially made to allow the flow of the energy through the house. A lot of modern designers adopted the Asian design and inspiration. You can also adopt this style in any house. The materials you will be using are an indicator of your environmental needs and also of your personal options. A lot of Asian style homes will have a gorgeous curb appeal. An abundance of light is what will make your house stand out. The geometrical design of your home will be balanced by the brick column. 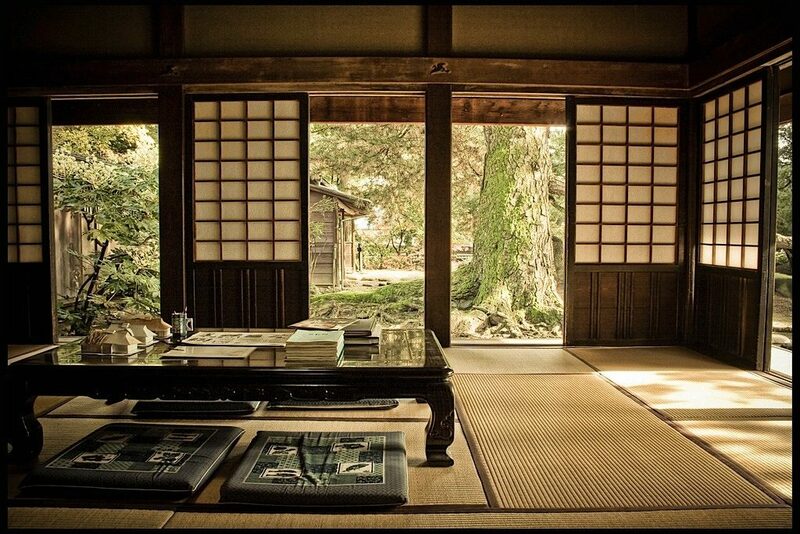 A traditional Asian house will use a light wood bamboo style ambience and also a white screen surrounding. The house can be situated near a meditative pond. Modern houses that are situated next to the shores usually use a rich wood setting. These houses also have ponds that are said to bring both positive energy and prosperity. A wooden structure is also a thing that you need to take into consideration when it comes to an Asian inspired home. A dimensional roof will sit atop of the wooden structure. The big windows will be a perfect way of enjoying the surroundings and also let light inside of the house. Wooden and brick touches combined together will give the impression of an Asian house. The landscape will also bring some additional attention to the Asian styled structure. 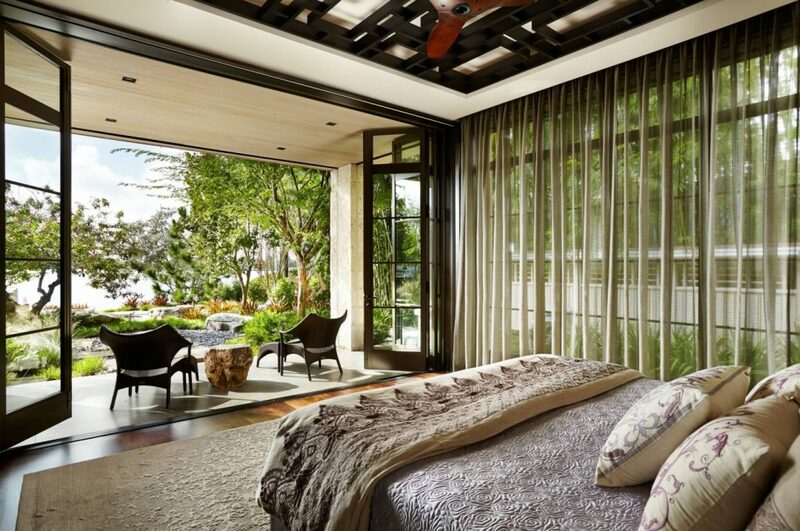 A truly Asian inspired home will depict cultural aspects using the elemental design. This type of house will be made especially of wood with big windows that will let the light in. You can also build yourself a house that combines the modern style with an Asian one. This house will give the impression of a dimensional design that will stand out. The Asian style house needs to have an elegant air to its design. Usually the Asian style house has multiple textures. The wooden details usually combines with the rock ones. The windows will give the grandeur look to the home. Besides the grandeur look, you will also get plenty of light in your house. A white stairway will also make your Asian inspired house stand out. A spacious surrounding is luxurious and chic and this is exactly what this house is all about. If you are near the ocean, thanks to the large windows, you will have a really great view.